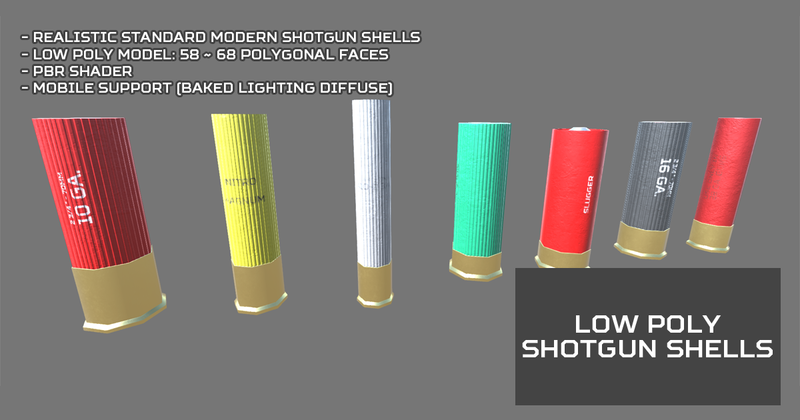 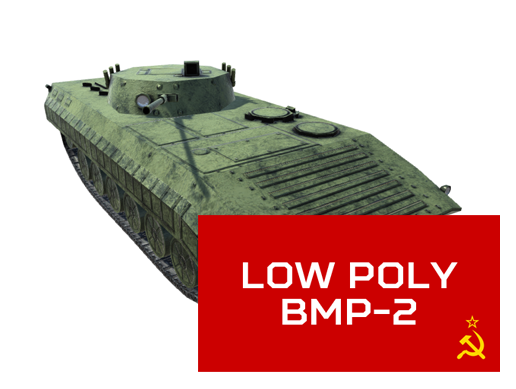 Low Poly Military Land Vehicles will updated with better textures! 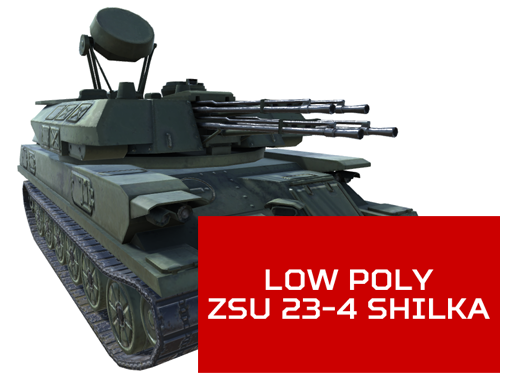 Low Poly ZSU 23-4 Shilka Incoming! 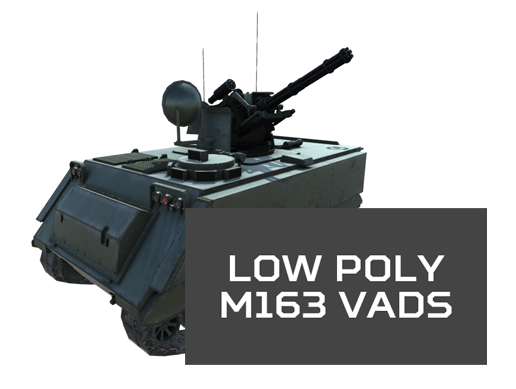 Low Poly M163 VADS Incoming!